Home / blog / Greg Saumure / GS HAIR / Hair Color / Hair Cuts / Hair Salon News / Luxury Sacramento Salon / Master Colorist / Master Stylist / Pavillions Shopping Area / Sacramento Hair Salon / Sacramento Salon / Sacramento's Best Salon / Salon Business / Vidal Sassoon / What Is a Master Stylist? 1. 10-years+, full-time, uninterrupted experience behind the chair. 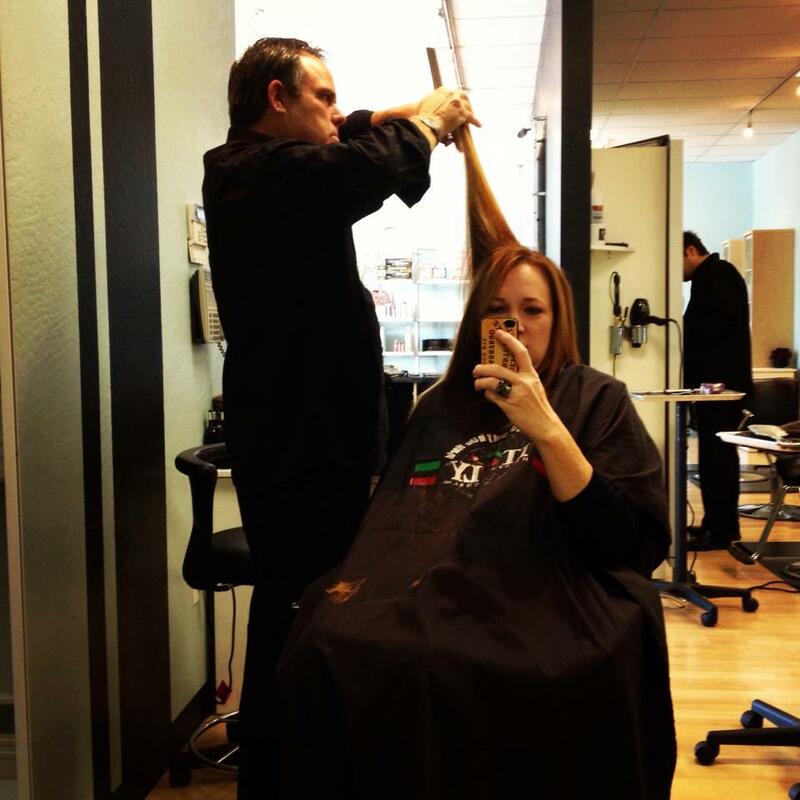 If a stylist has dedicated a decade of full-time, uninterrupted service behind the chair, they are truly making a living at it and probably have an excellent grasp of the skills necessary to build a happy clientele. They have experienced color corrections, resolved communication problems and streamlined their workflow. They are what Anthony Robbins calls a ‘Conscious Unconscious Competent’. They have the discipline and dedication to be a professional. 2. The ‘Cut Test’. GS HAIR has the toughest entrance requirements in the salon industry. We also provided the training, education and support to help stylists reach those goals. We knew just because you had a Cosmetology License, didn’t mean you know how to cut hair. To put a new stylist on the floor with a new licence and no support was both terrifying to them and unfair to your clients. We developed simple criteria to work from. Stylists were tested on each of the 5 basic haircuts; the bob, the graduated bob, the short layer, the long layer and the firefly. Every haircut, no matter the age of the client, current fashion or the stylist’s education begins from the same 5 haircuts. Our ‘Master Stylist’ designation was fair, consistent and trustworthy. We knew from experience, you can embellish your skills, but you can’t lie about results. Don’t be afraid to do a little chair interview with your stylist. Ask questions. If your stylist uses designations on their media or business cards, ask them about their experience. Greg Saumure of GS HAIR is a graduate of The Vidal Sassoon Academy in Santa Monica, CA, class of 1984. Greg has trained hundreds of Sacramento area hair stylists. He is a Master Stylist and Master Colorist. He has earned his loyal following of clients through a life-long commitment to exemplary service. We hope that you’ll be one of them. Read more about Greg Saumure. GS HAIR is located at 2398 Fair Oaks Blvd. Ste 9, Sacramento, CA 95825. We are on Fair Oaks Blvd. and Fairgate Drive in the popular Pavillions area. Book direct with Greg (916)838-4642 we text.